Years CHL - "processing application"
Welcome to all of those that have joined since myl ast post here. You will not find a better forum anywhere IMHO. Welcome Sangiovese to the Forum. Glad you are here RCP. This is a wealth of information here. Enjoy. howdy yall, names jack johnson. Hello RCP Jack and welcome. Jack Johnson - do you have a brother named Jeremiah? 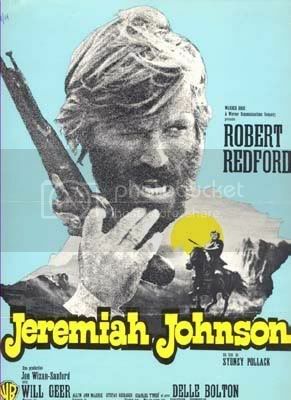 Jeremiah Johnson: I can skin' em as fast as you can catch' em. Bear Claw Chris Lapp: Skin that one, pilgrim, and I'll get you another! Welcome Double J & RCP. Hi-power, I went to school with a guy named Jeremiah Johnson, but I suspect we're not talking about the same one. I work at Texas Highway Markings. We stripe all the major Freeways and roads in the state of Texas. I am currently trying to move into Law Enforcement. I just wanted to thank everyone for praying for me when I was sick, and for my job! Welcome son. Glad you joined. I will be right behind your Dad. Been a long time since we met at the hospital but I have kept you in my prayers. Welcome aboard & good shooting the other day. I know how glad you Dad is that you are on the board since my son did the same several months ago.